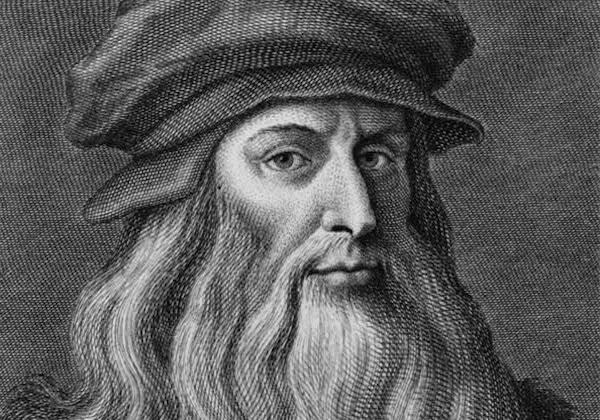 On this day in 1452, Renaissance man Leonardo da Vinci was born in the Republic of Florence. Little is known about Da Vinci’s early life. He was born on April 15, 1452 and was the illegitimate son of Piero da Vinci, a well-to-do notary, and Catarina, a peasant who later married an artisan. Growing up, da Vinci received an informal education and by the age of 14, became an apprentice to the artist Andrea del Verrocchio. A gifted and extremely talented individual, da Vinci is remembered as a “Renaissance Man” for his accomplishments in the sciences, mathematics, engineering, astronomy, architecture, the arts, and more. Some of his best works, such as the “Mona Lisa” and “The Last Supper,” are considered to be some of the greatest masterpieces in history. Many of his technological inventions and concepts, such as his “flying machine,” were well ahead of his time. Da Vinci died on May 2, 1519 at the age of 67. Leonardo da Vinci’s family tree is not yet connected to the World Family Tree. Perhaps you can help connect him to over 130 million people on Geni!